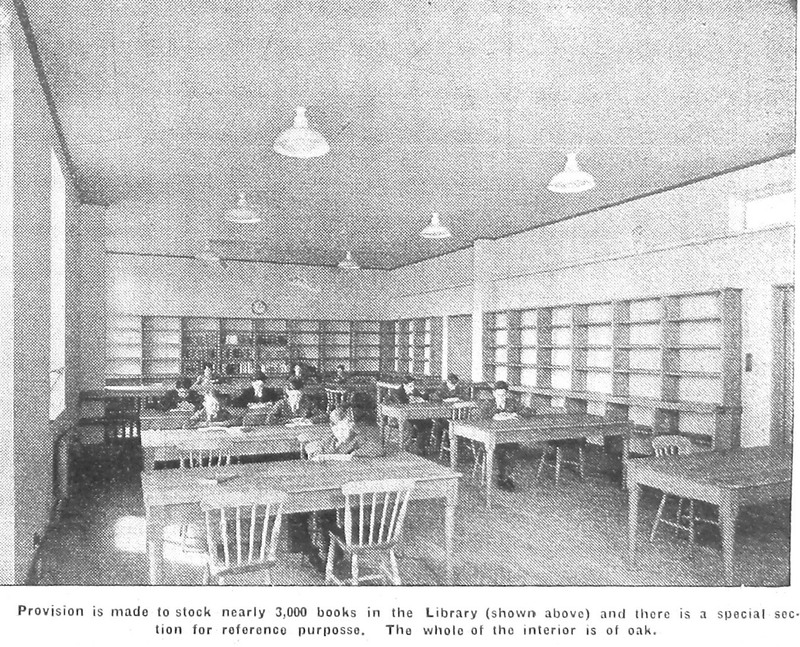 There was a time when free education meant attending the senior classes of an elementary school. 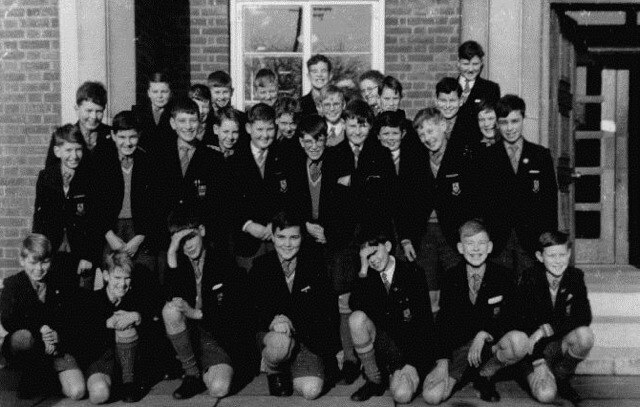 Beyond that, St Albans Grammar School or High School for Girls provided a secondary route to further education. And as girls had traditionally left school a year earlier, Central schools nationally extended elementary provision. 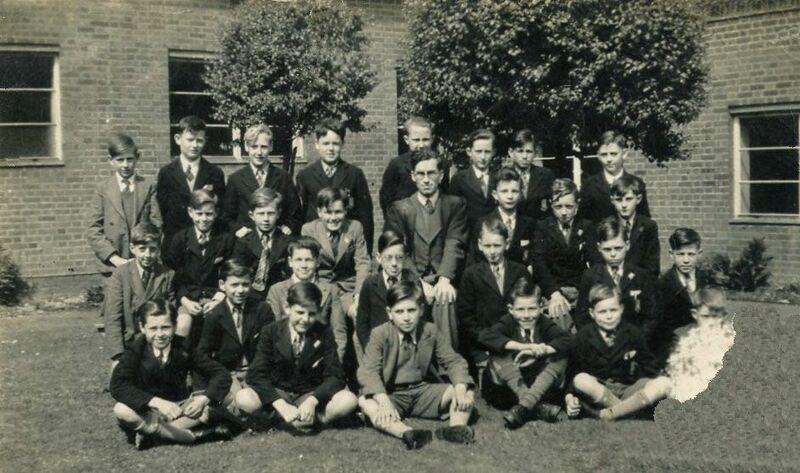 The Central School in St Albans, begun in Victoria Street, and gained a new building in Fleetville in 1931. Secondary provision was limited, but free education through scholarships, was provided, eventually being made free for all. 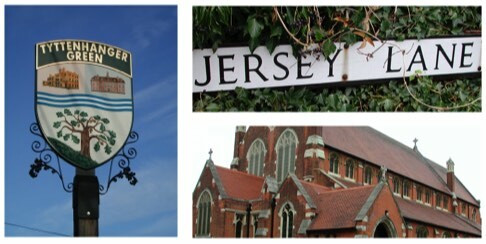 The education authority created two Modern Grammar schools.One would replace the Central School (now Fleetville Junior); the other was on a constrained site on the Spencer building estate between Brampton and Jennings roads. 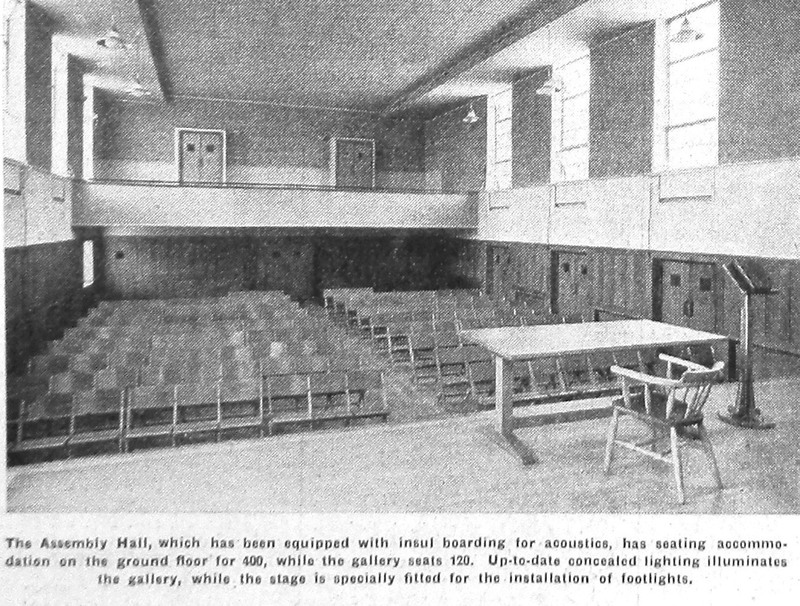 Because girls were deemed to required less playing field space than boys, the Modern Girls Grammar would go here, while the Modern Boys' School would go to the former Central site. 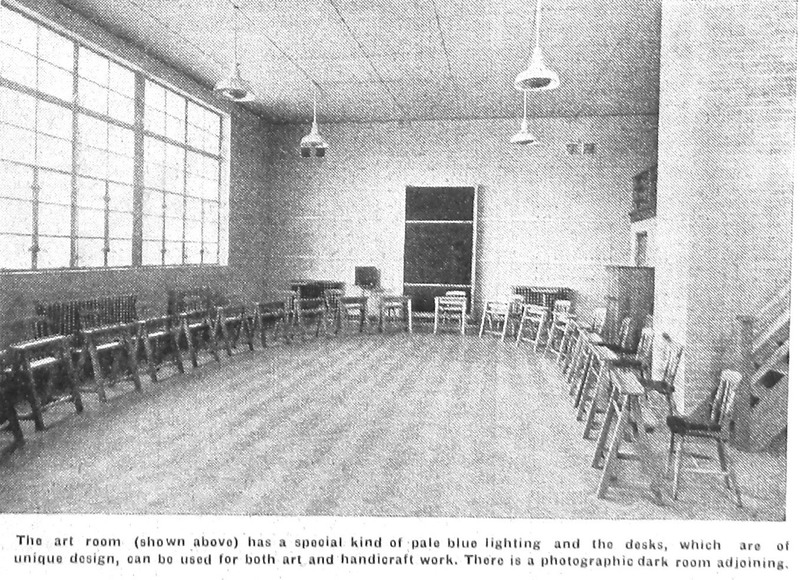 Rather late in the day the authority realised it would be cheaper to convert the Fleetville Central premises into the Modern Girls' school – as it was already functioning as a girls' school. 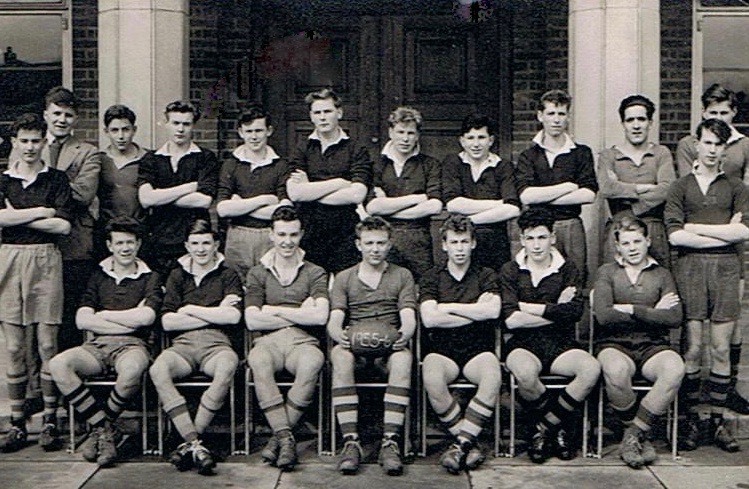 To make Brampton Road adequate for boys the extra playing field space was acquired by using the site already reserved for the future Marshalswick senior school at Sandpit Lane; today still known as the Grammar School Playing Field. 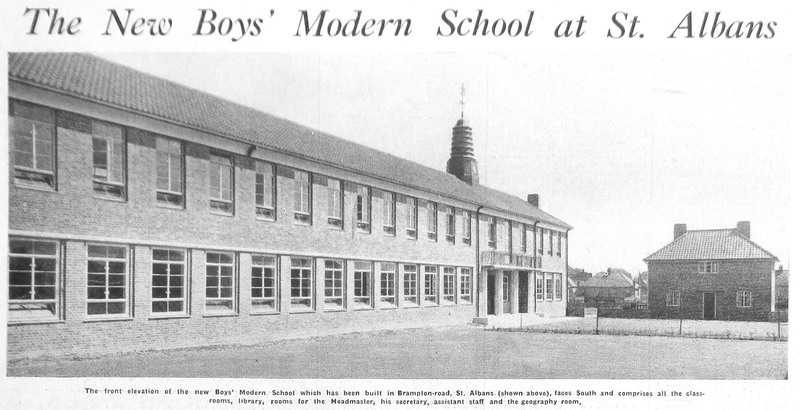 The St Albans Modern Boys' Grammar School opened in 1938 with a fee element. 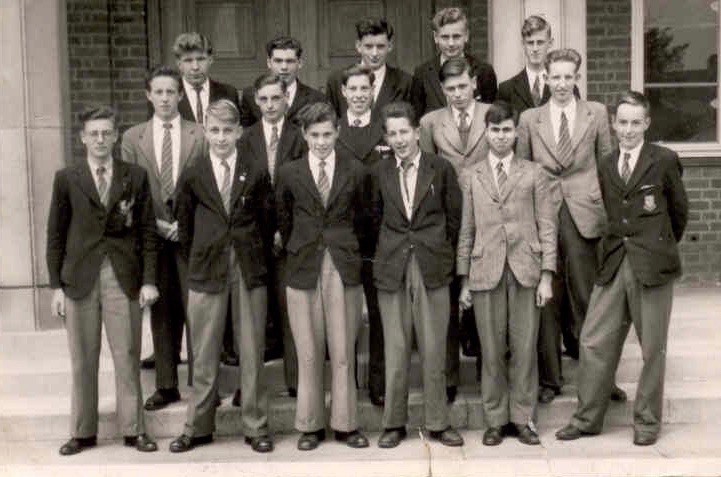 The 1944 Education Act enabled all pupils selected at eleven to be educated for free. 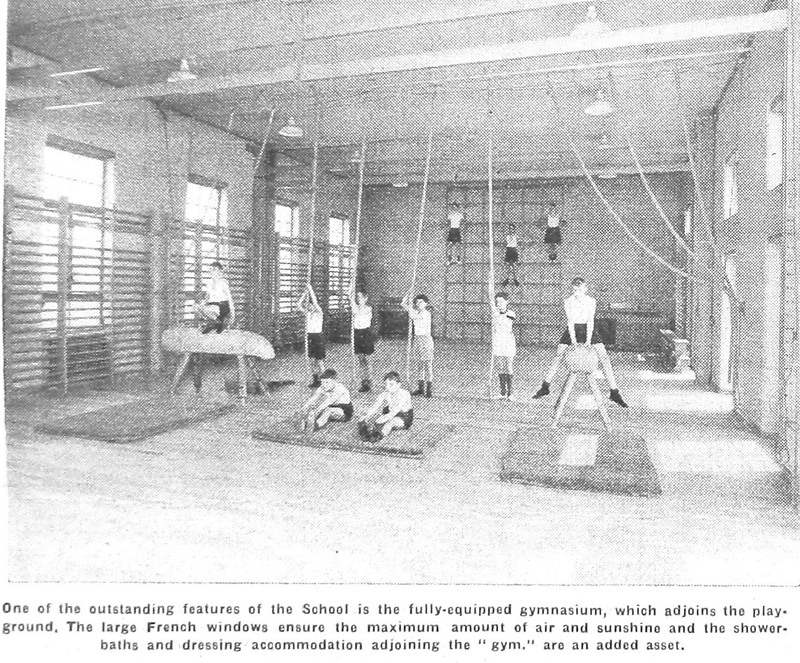 With that move came a change of name to St Albans County Grammar School for Boys. 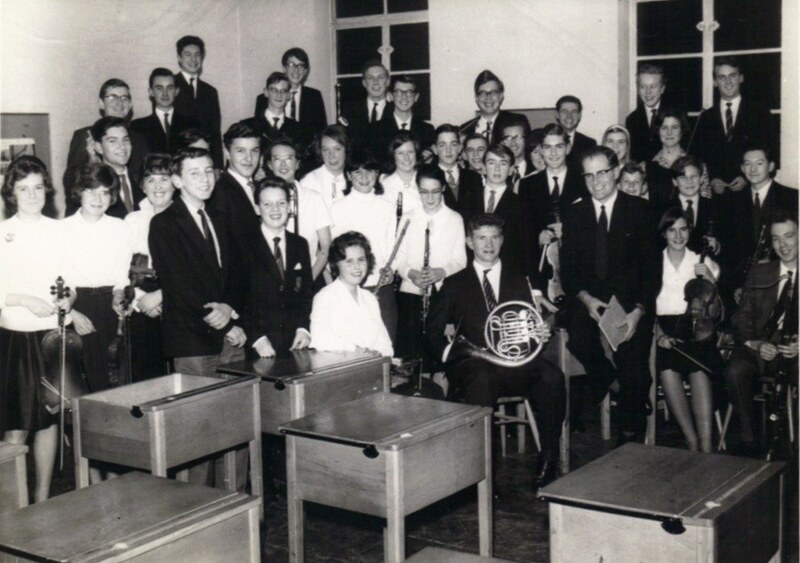 With the conversion of many secondary schools from secondary modern and grammar status to comprehensive, the school dropped its grammar title and adopted the name Verulam School in 1975, the name the school still bears. 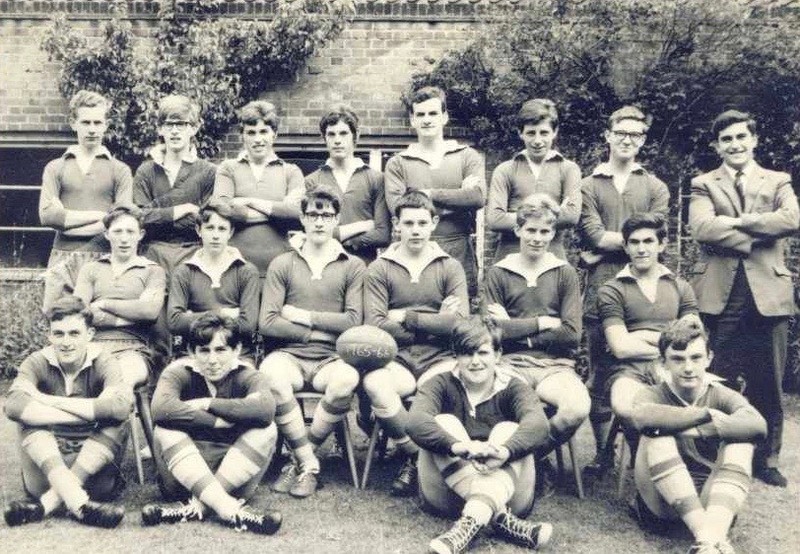 Although it is still a boys' school, it has a mixed Sixth Form, and is part of a Sixth Form Partnership with Sandringham and Beaumonts schools. Just as it never used the term Comprehensive in its title, it does not use the term Academy in its title either, although it does have "academy status". SECOND ROW KNEELING L-R: ? , [gap] Ken Payne , Charles Parrott, ….. Prior, ? , ? 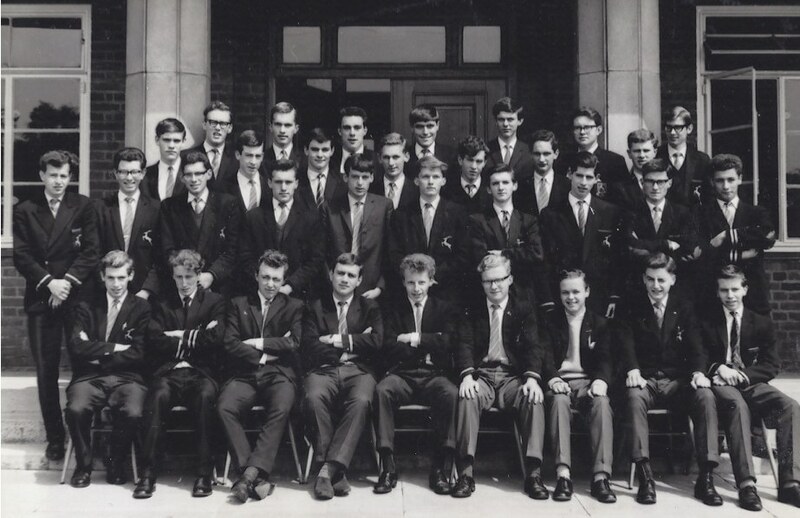 The two pictures, above and below, show members of the St Albans Philharmonica, thought to be drawn principally from the Girls' and Boys' grammar schools, and photographed c1964 before a concert held in the hall of St Albans Grammar School for Boys. 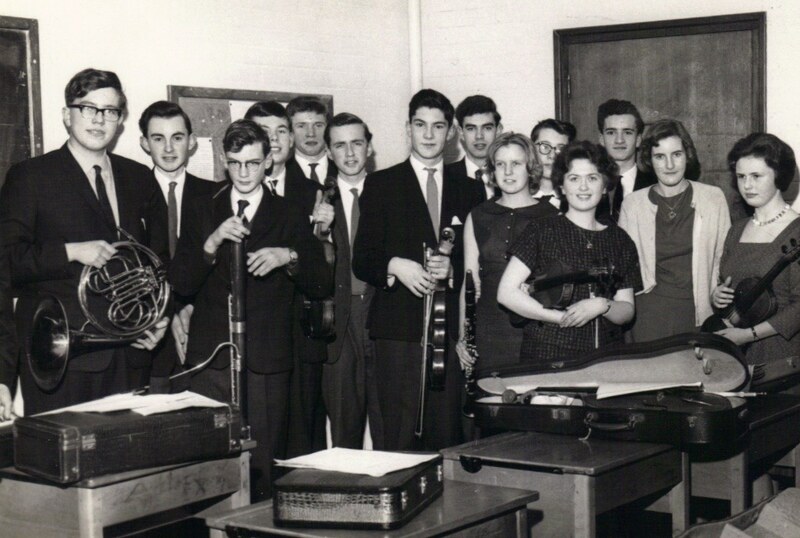 Among the players shown here are Edward Chance, Kevin Nutty, Alison Morton, David Morton, Colin Beak [or Bean], Joyce Osborn, Philippa Green, Rachel Stone, Libby Gough, Hilary Belcher. 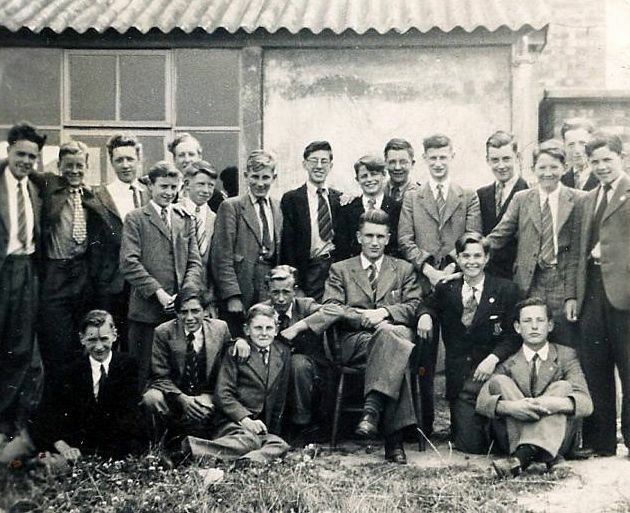 Many thanks to Mr Morton and to Friends Reunited; and to Philip Miller for recalling names. The commentary alongside this former Friends Reunited image states that it was taken by "Jimpy Richardson's dad." Presumably, therefore, his son is in the line-up. 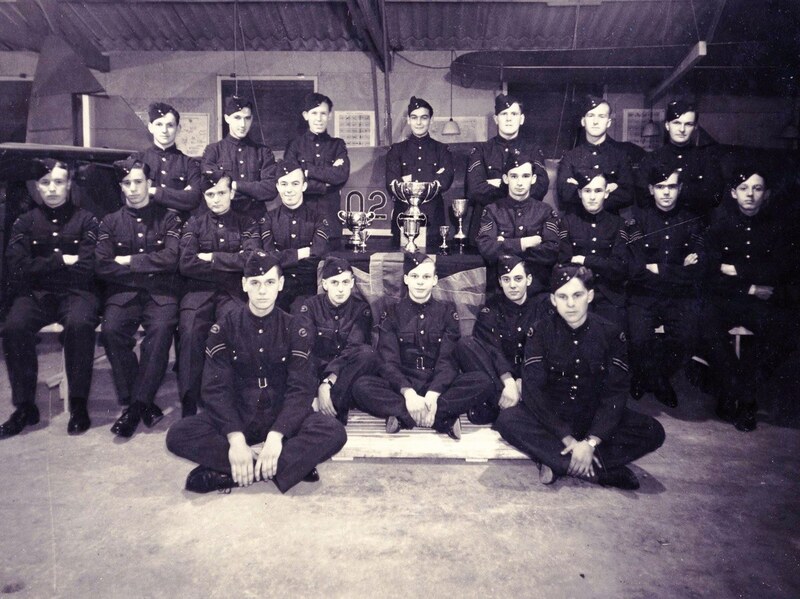 The recollection was posted by Tony Hayward, who is likely to be one of those pictured.